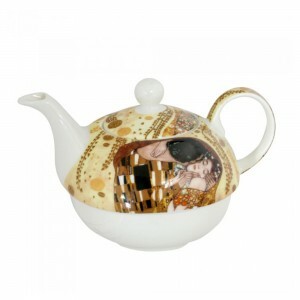 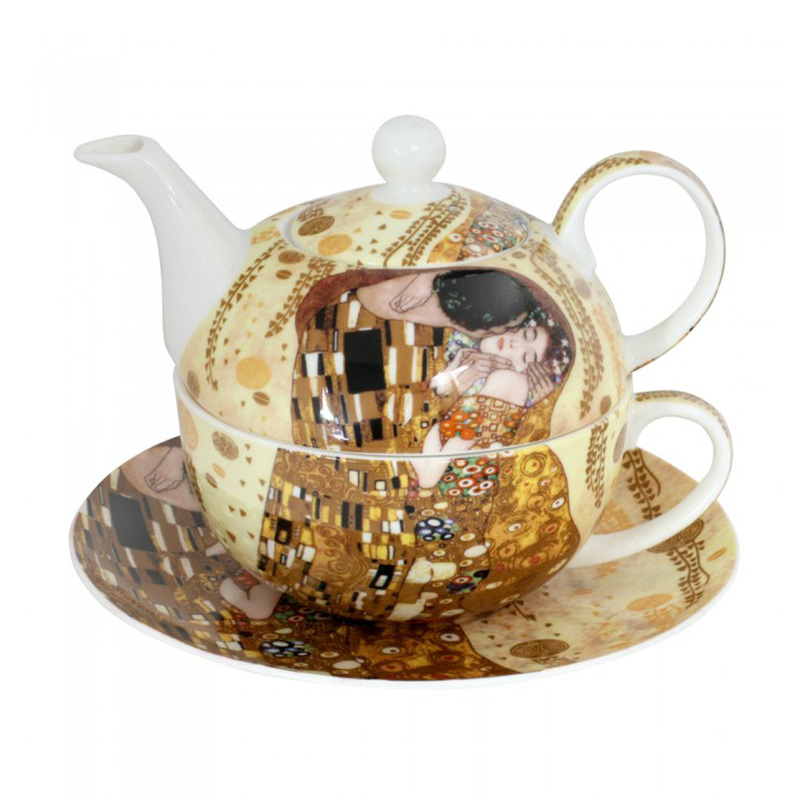 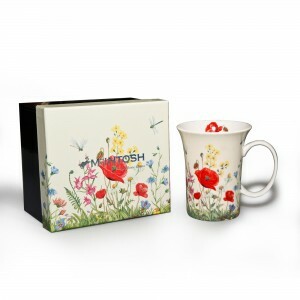 View cart “The Kiss Tea for One” has been added to your cart. 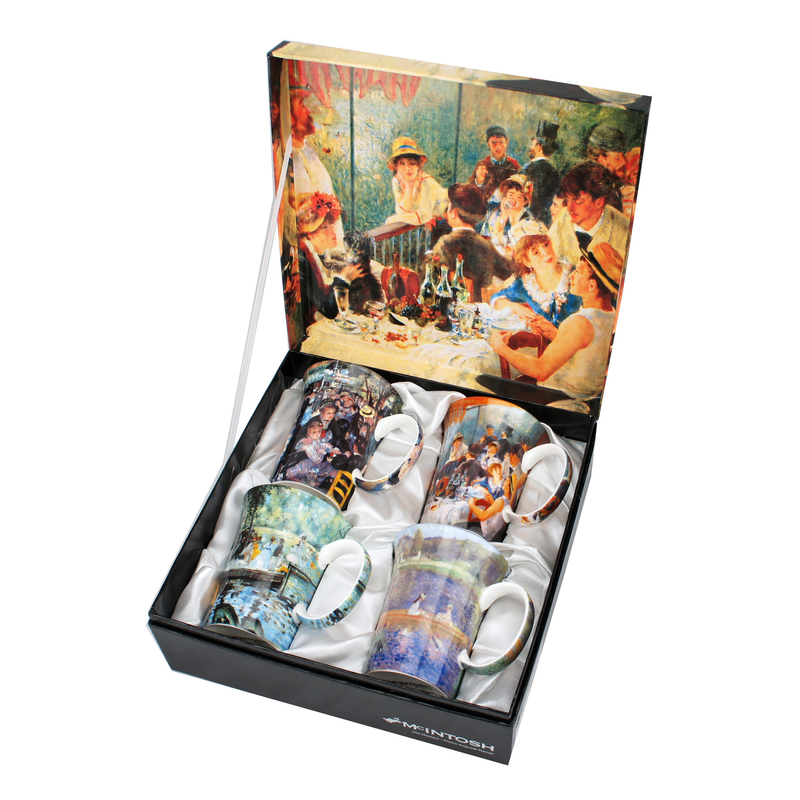 Elevate tea or coffee time to an art form for everyone on your holiday shopping list. 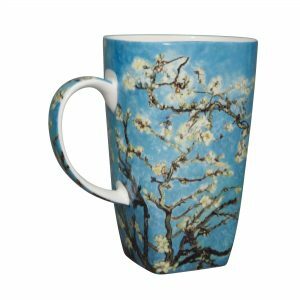 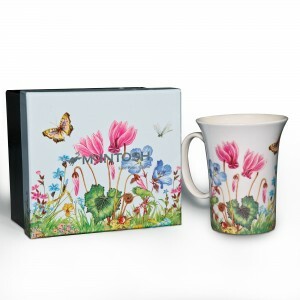 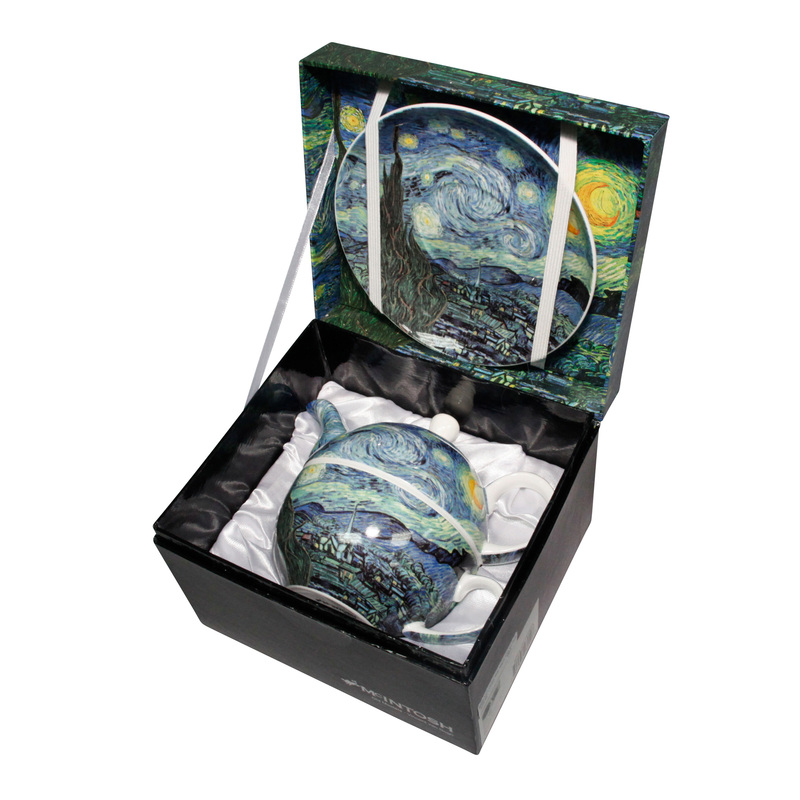 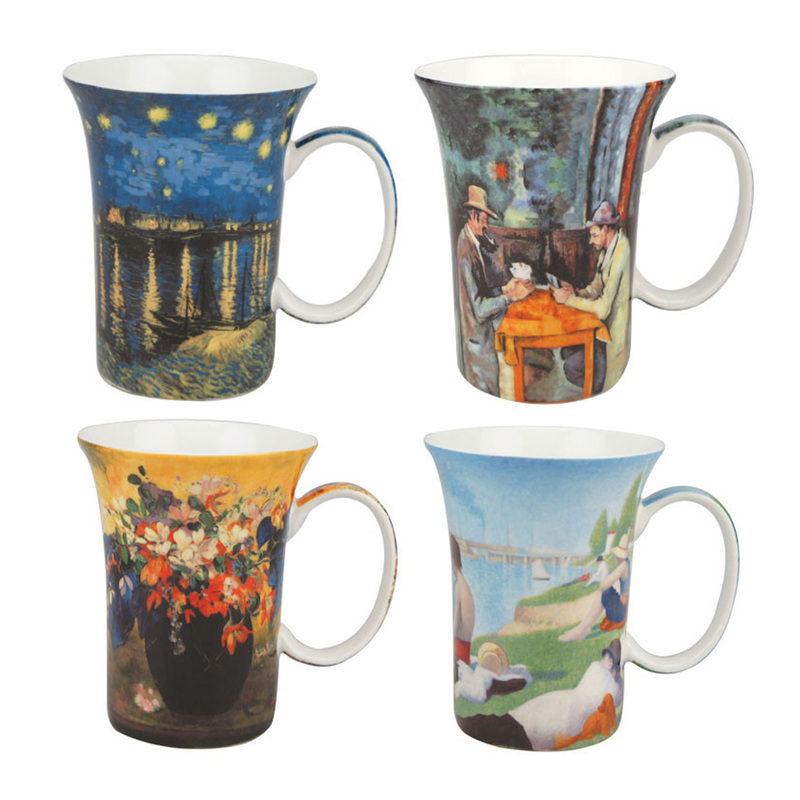 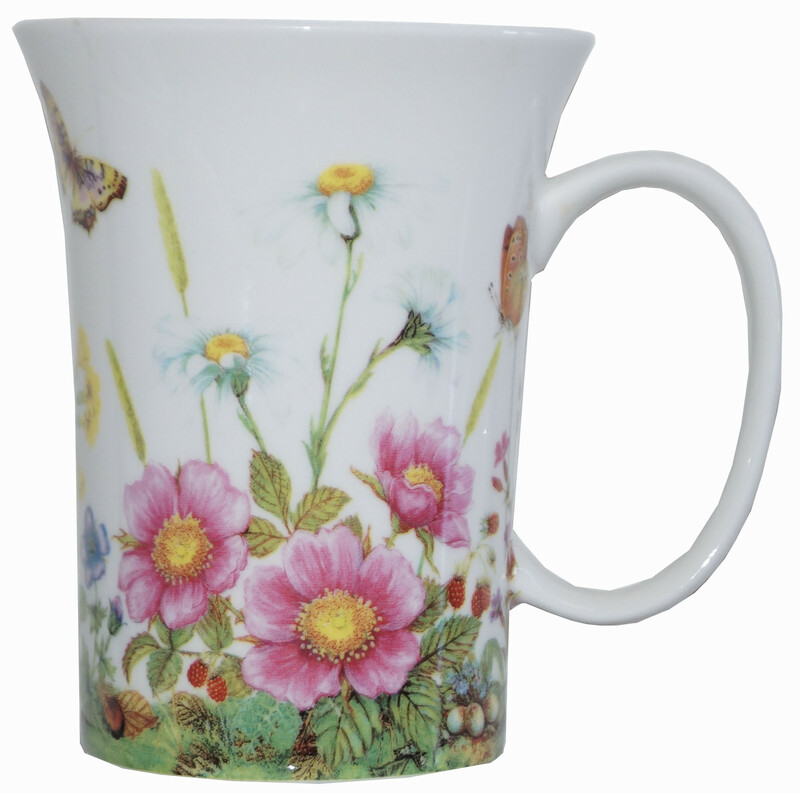 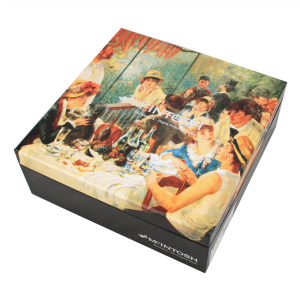 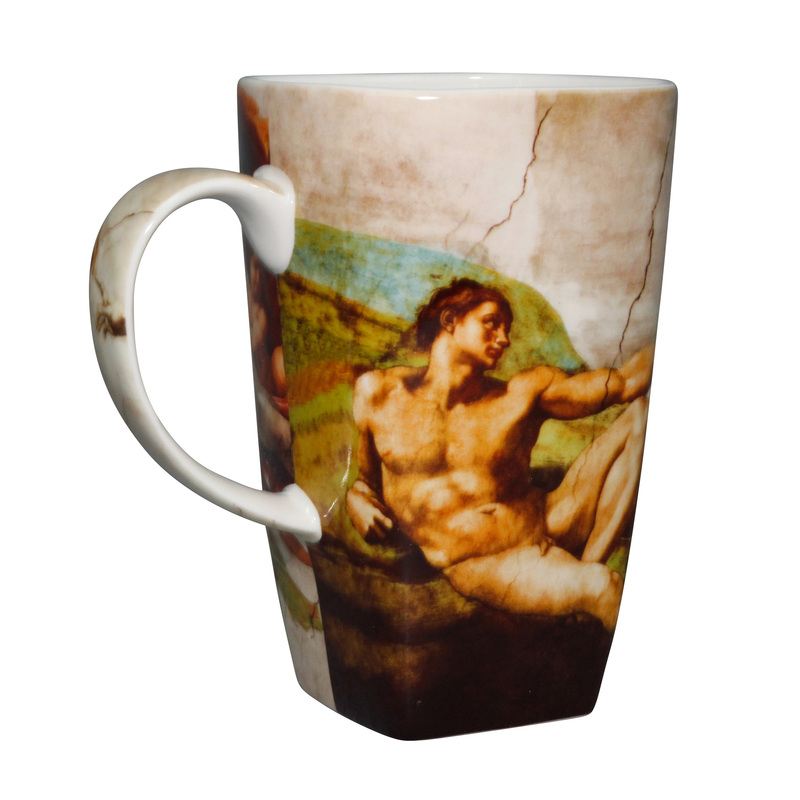 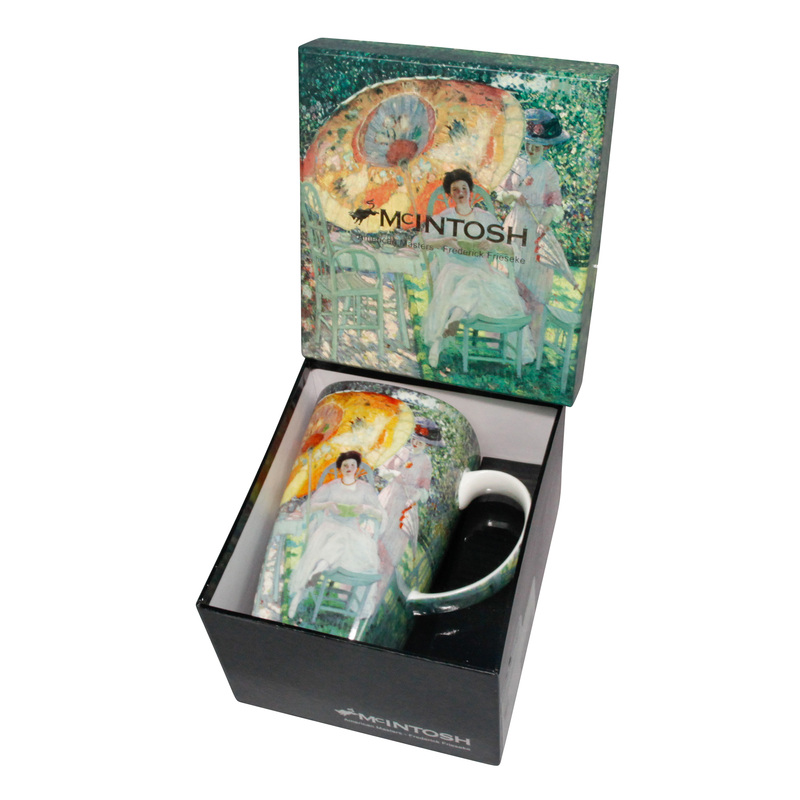 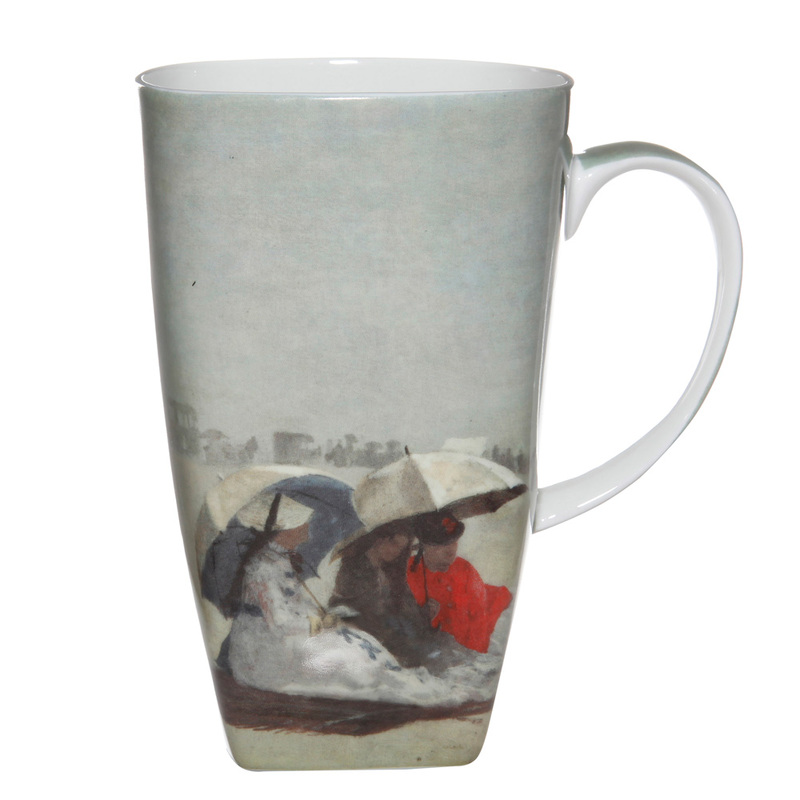 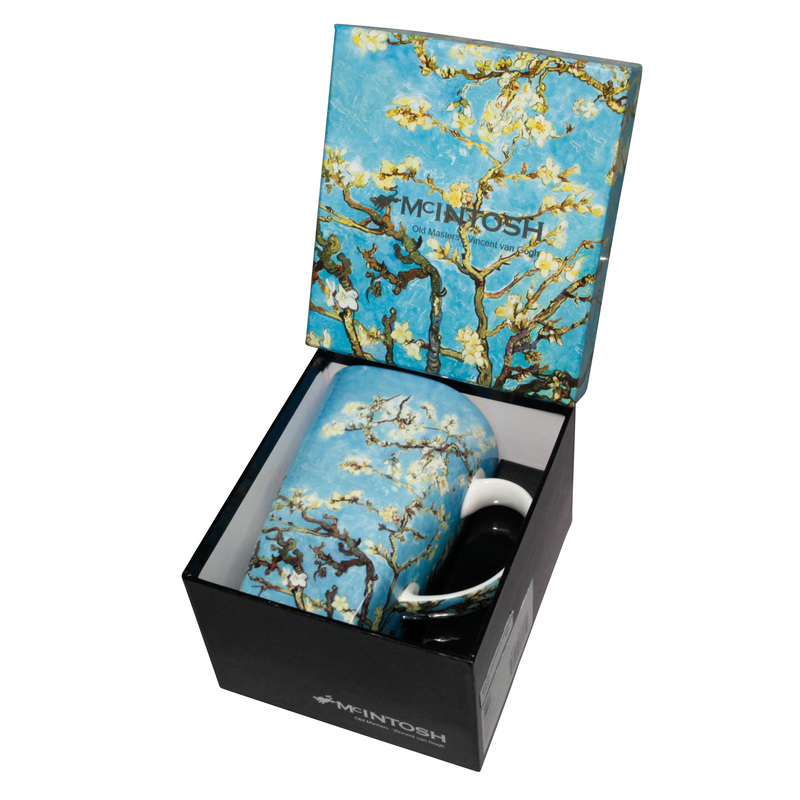 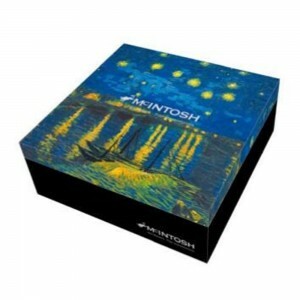 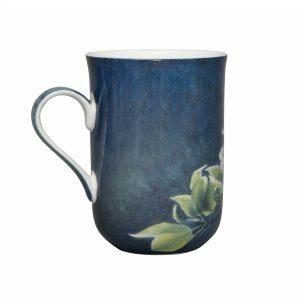 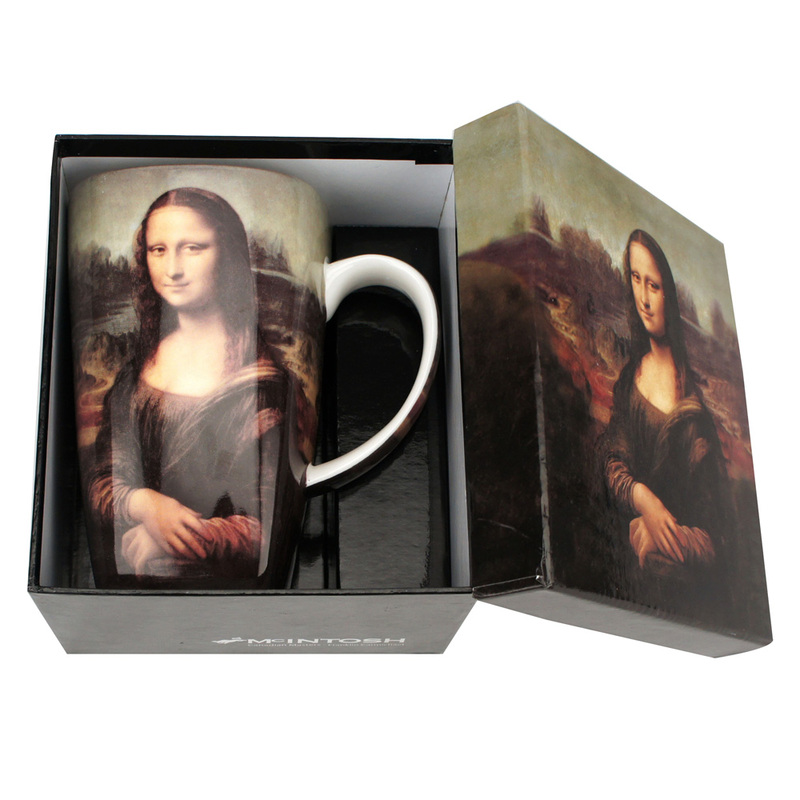 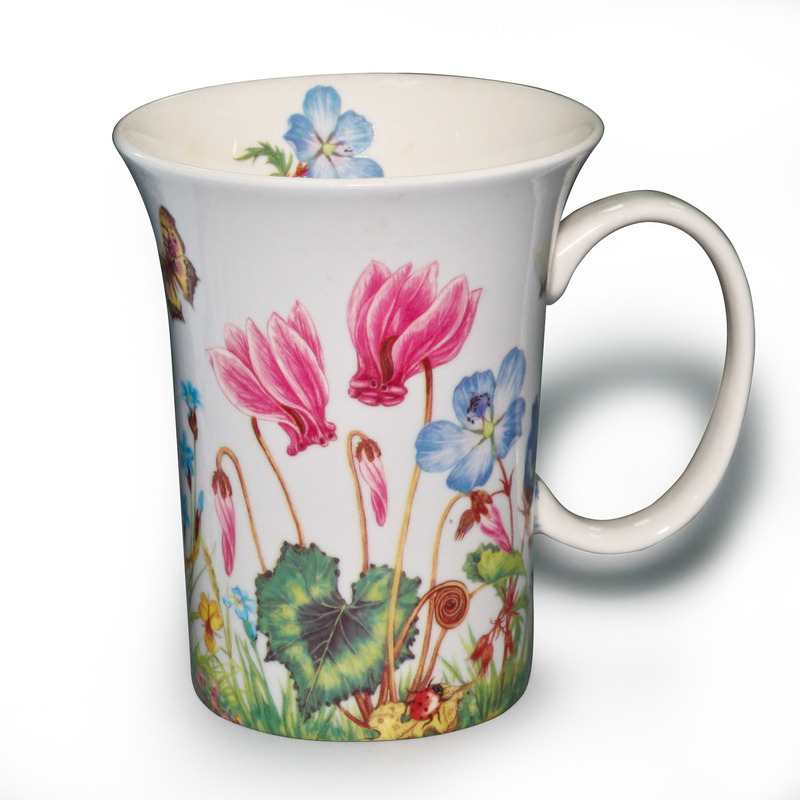 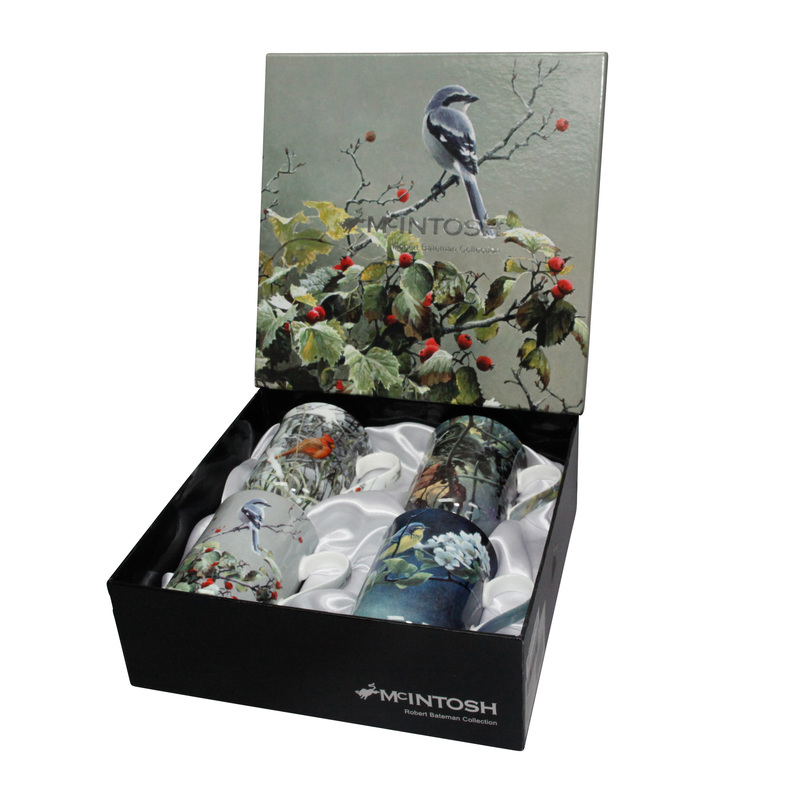 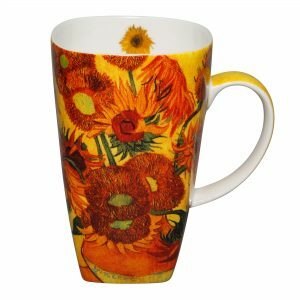 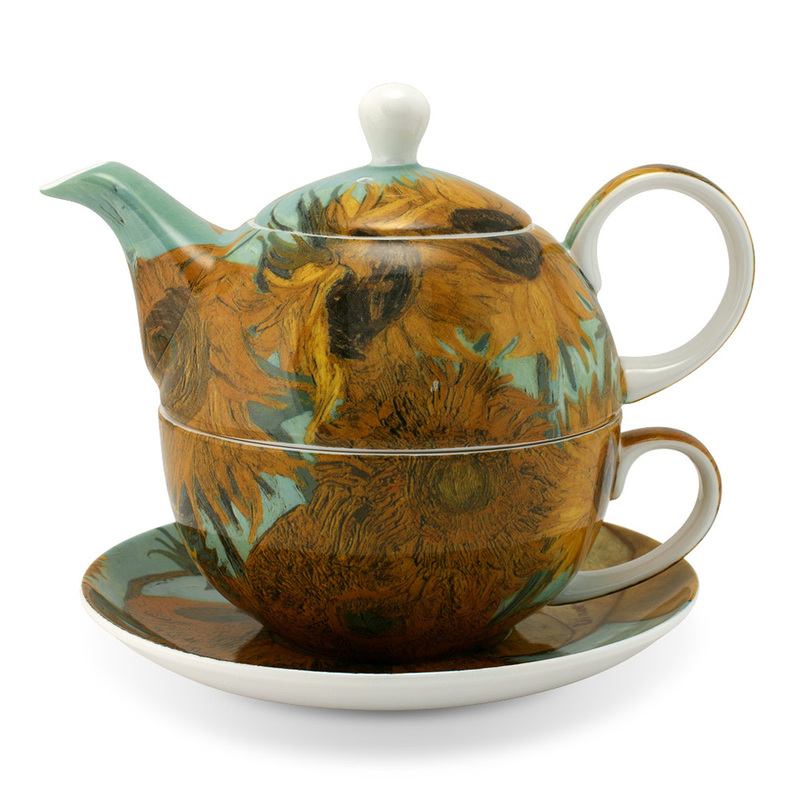 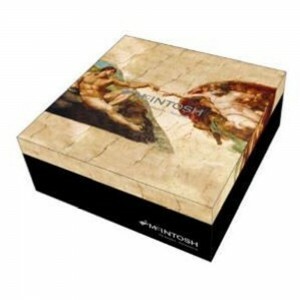 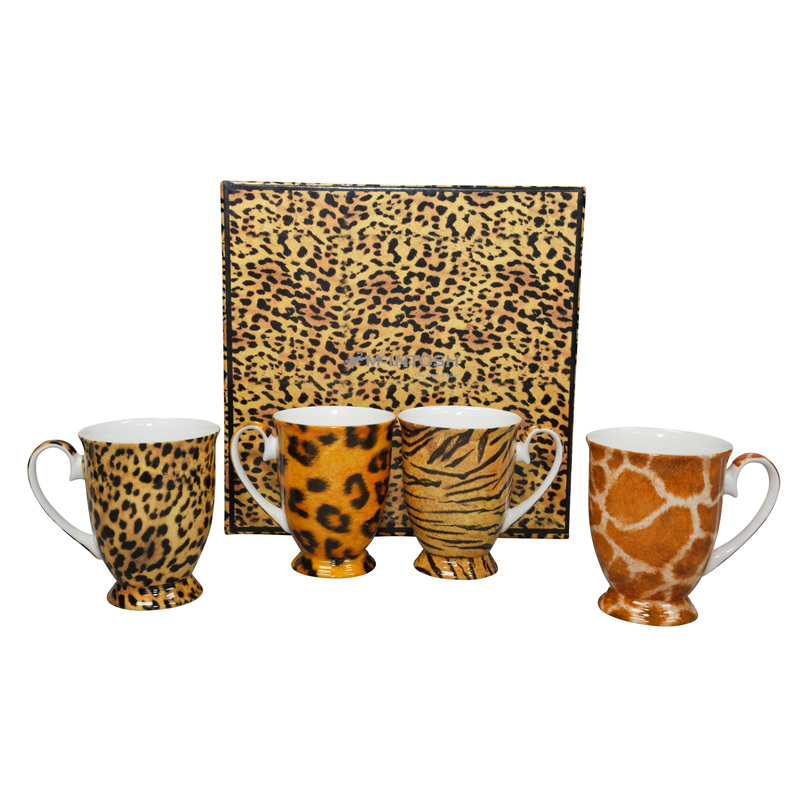 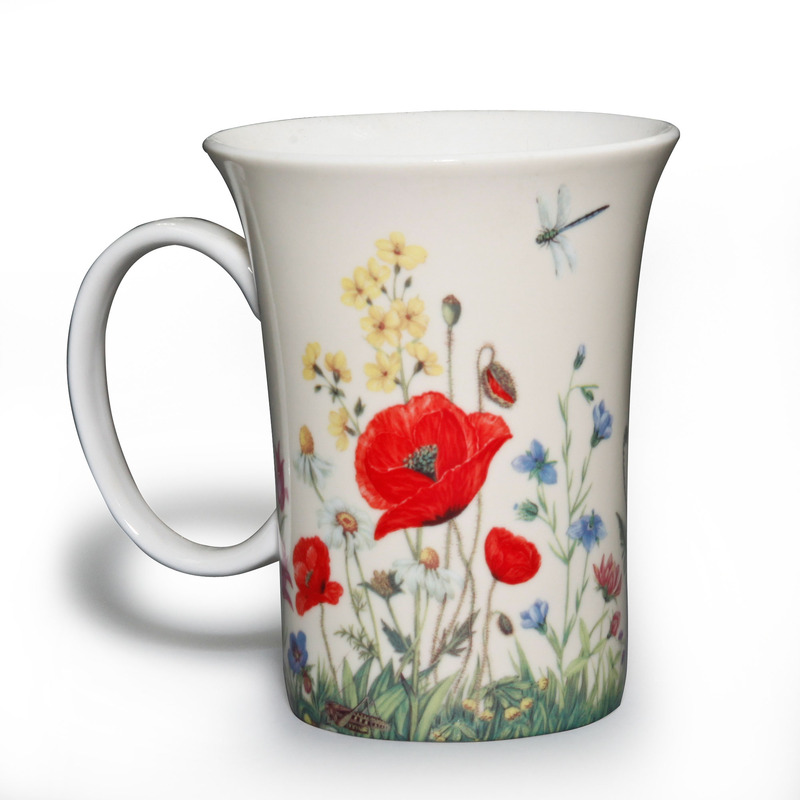 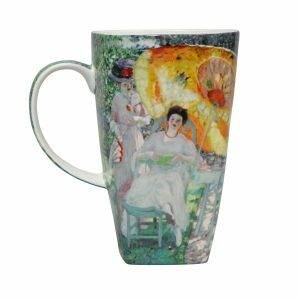 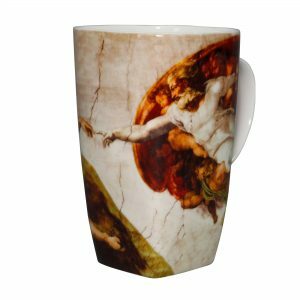 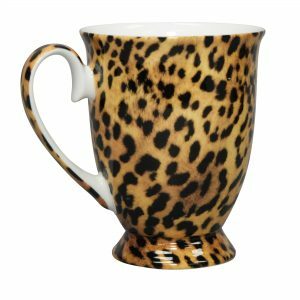 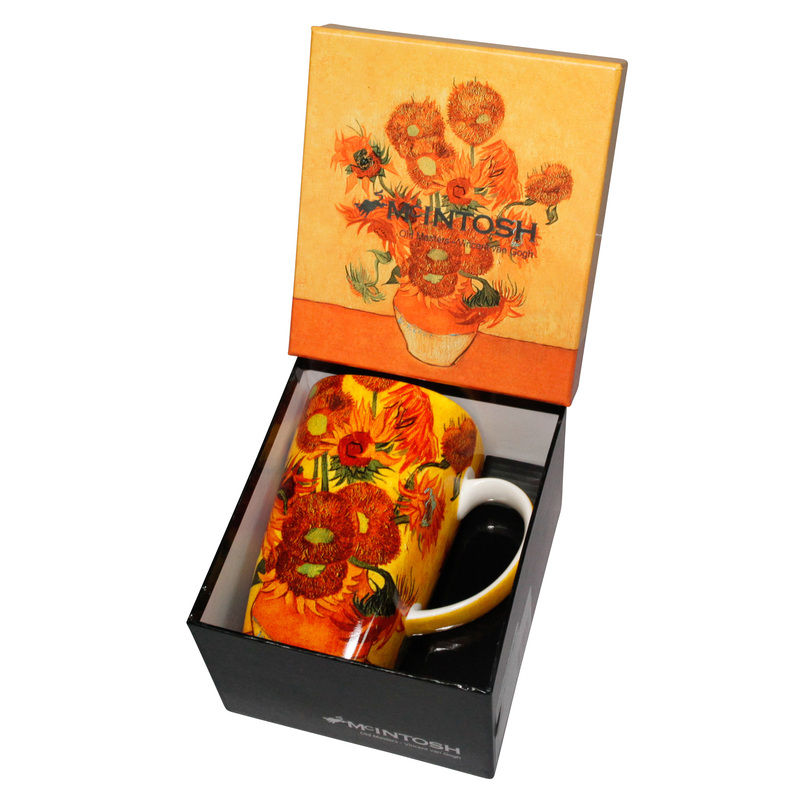 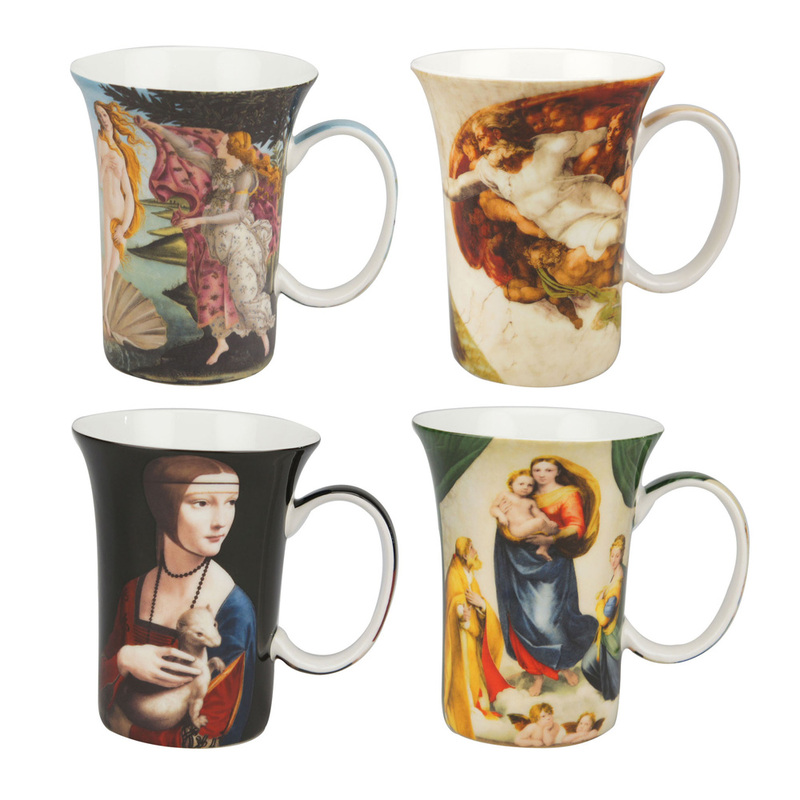 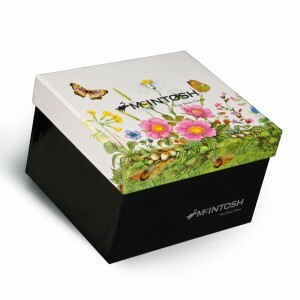 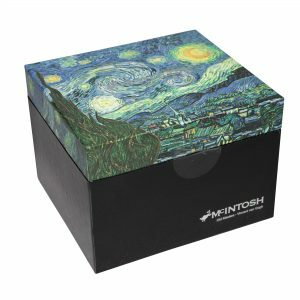 Each bone china mug portrays the stunning works of some of the worlds most famous artists.